Rat Rod Archives - Page 3 of 5 - Muscle Cars Zone! 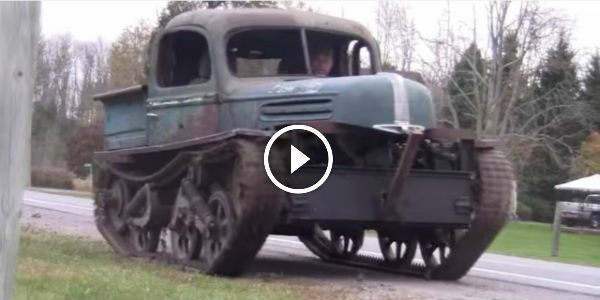 Home Made RAT ROD TANK Hit The Road! 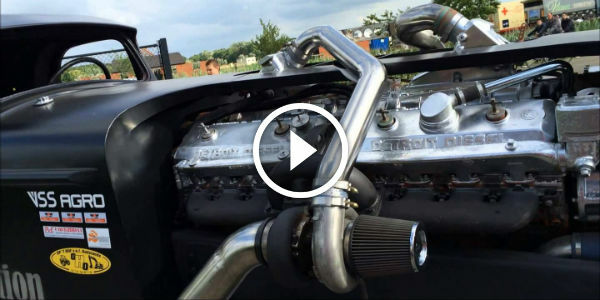 TWIN CHEVY Engines – 900HP V16 Hot Rod! 0-60 In Less Than 3 SEC! 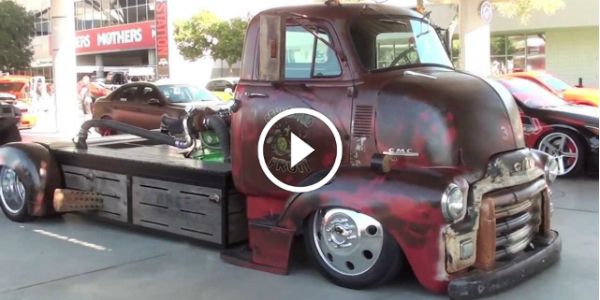 2014 SEMA SHOW – BEST MOMENTS Through 12 VIDEOS! Cars, Trucks,Drifts, Sounds & First 3D-Printed Car! We have prepared the best available videos from ongoing 2014 SEMA SHOW! 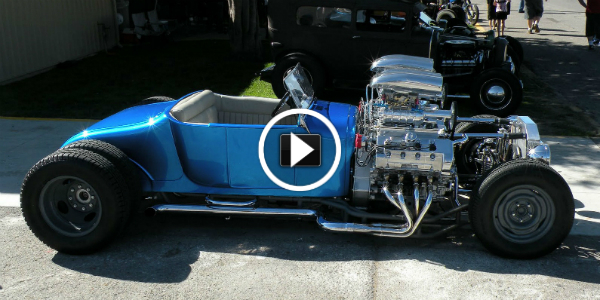 1200HP 1927 Ford Double Trouble Hot Rod! Two 4.6L V8 Engines & 4 Superchargers! 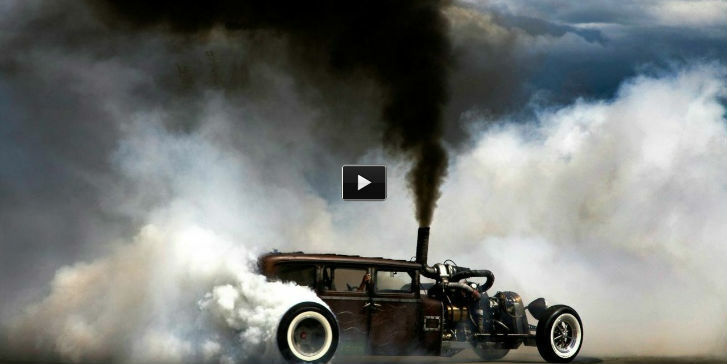 Welderup Turbo Diesel Rat Rod Smokey Burnout & Rolling Coal! 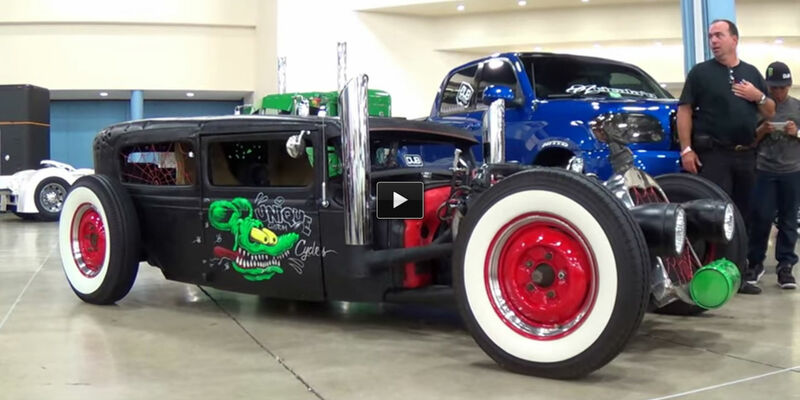 Crazy & Funny Rat Rod at 2014 DUB SHOW MIAMI! MUST SEE! “Mid Engine” Rat Rod 1954 GMC Turbo Diesel Truck! VERY COOL SIN CITY CAR To Make Your Day! 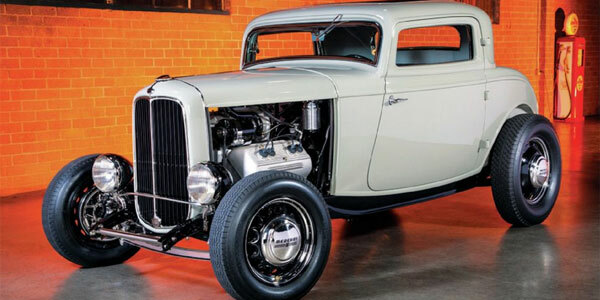 Check Scott Gillen’s 1932 Ford DeLuxe – a Real Stunner! 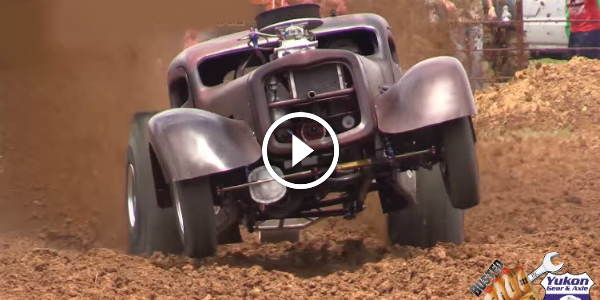 1600HP Outlaw Prostock Mud Racer 4WD Rat Rod! DEMONIC SCREAM!